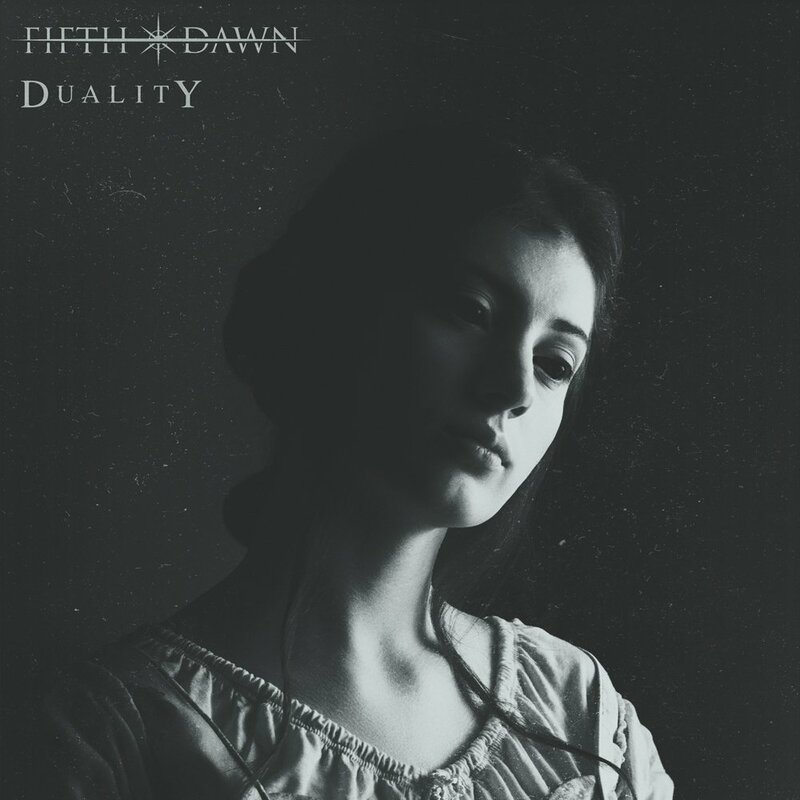 Duality is the debut album from Western Sydney alternative rock band Fifth Dawn, an album with a split concept of both past and present. It’s Cold Outside is the powerful lead single from the album. It’s Cold Outside is a powerful alternative rock track that delves deeply into the any monsters in your head. Sometimes they’re silent but other times they can be fully formed and be quite overpowering. It’s Cold Outside – when it is said, is basically a metaphor for it being cold everywhere outside your mind. It’s the feeling of dread that something bad is going to happen, or the constant fear of not knowing. The writing process for Duality was quite organic with the band revisiting some unreleased demos as part of their process, some of those tracks made the cut after being reworked. Samantha Faul, Mark Robertson and Mark Harris (the key writers) were able to collaboratively write ten tracks that will leave you wanting more. The recording process saw a collaboration of production works between Mark Harris (The Ocean The Sky, Buried In Verona) and mixing and mastering by Henrik Udd (Bring Me The Horizon, Architects) in Sweden. The album consists of ten dynamic alternative tracks that reinforce Fifth Dawn’s signature sound with a heavy framework and the soaring chorus’ that vocalist Samantha Faul is renowned for. 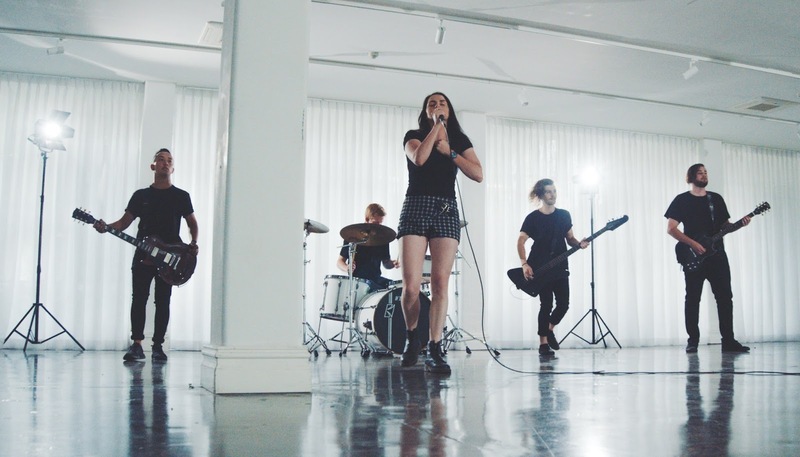 The album was wholly recorded in a garage studio in Western Sydney at the home of the band’s rhythm guitarist, Jamie. In 2015, Fifth Dawn were Triple J Unearthed High Finalists with their debut single Turbulence, which was released via Triple J Unearthed and all digital outlets. Turbulence was the lead track from their debut EP – The Horizon. Fifth Dawn went on to play shows opening for Hands Like Houses and Columbus shortly after. Fifth Dawn have built the foundation for a sound that captures a combination of ambient and heavy instrumentation with the soaring melodic highs of Speech Level Singing trained, Samantha Faul. Fifth Dawn’s ‘Duality’ album is available in digital stores now, and features the single ‘It’s Cold Outside’.